Whether you’re buying or selling cattle and horses, or just looking and dreaming, check in often at The Stock Show. 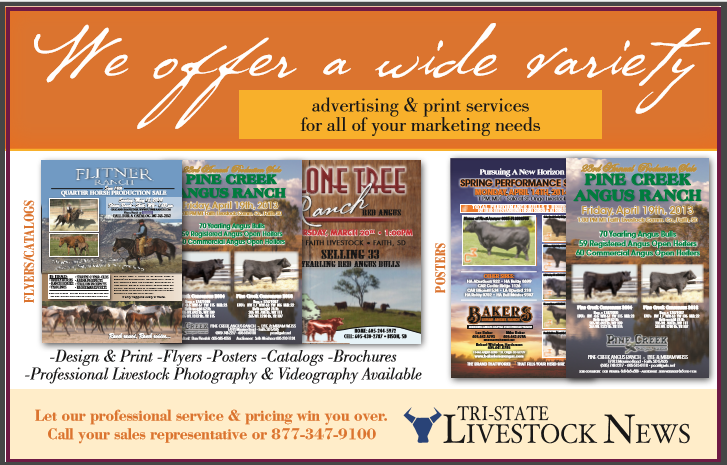 We offer live streaming of sales, shows and events, plus catalog and promotional photography and videography, all with a name that ranchers have respected for more than 50 years. © 2013-2019 Swift Communications, Inc.